Come Join Our Team. Contact us for an Evaluation. 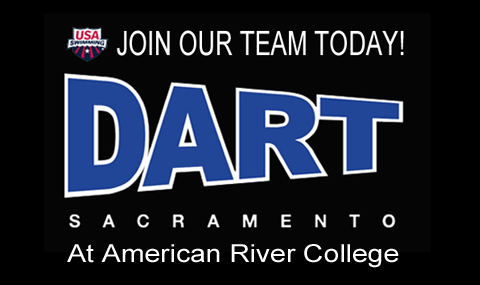 DART Swimming Sacramento is a USA Swimming Silver Medal team with a mission to provide developmentally progressive, skill and age-appropriate swim programs for ages 6-18+, that enables our athletes to succeed both in and out of the water. 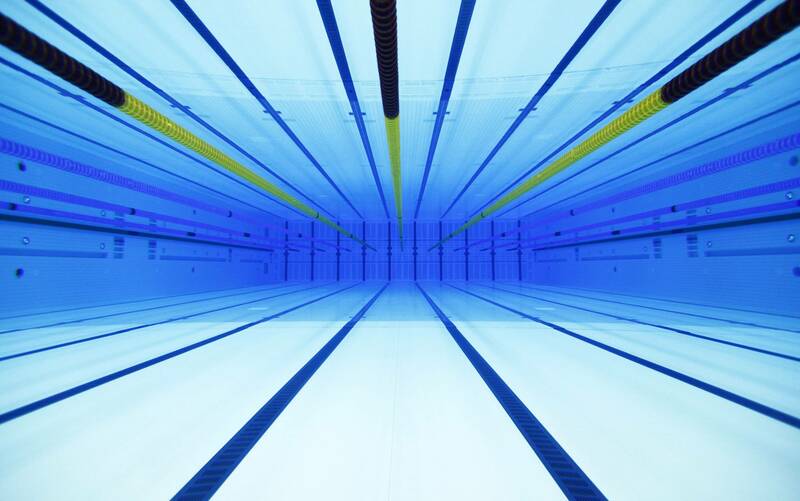 DART Swimming is a nationally-recognized team, ranked #22 out of 2,800 teams by USA Swimming for performance in 2018. In 2016, DART Swimming was awarded the Age-Group Program-of-the-Year by the Sierra Nevada Swimming LSC. 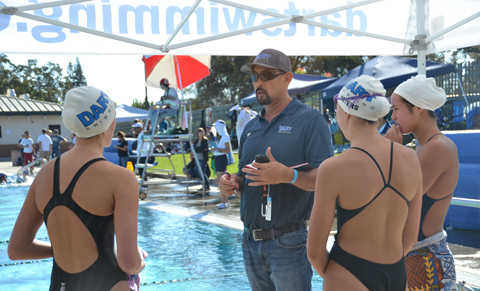 Also in 2016, our Head Coach, Brian Nabeta, was named Senior Co-Coach-of-the-Year by Sierra Nevada Swimming LSC. Come TRY our team and see what we are about!! DART at Sacramento on KCRA News!